Know of a great speaker? 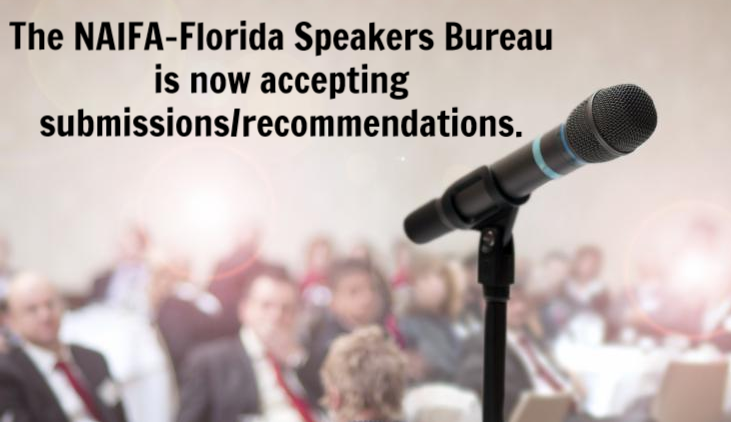 to be shared with other NAIFA-Florida local associations. Please complete the online form below with your recommendations, click here for the printable form.